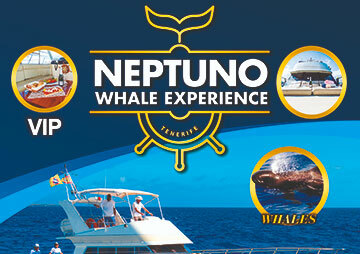 Neptuno Sea Company - Boat Trips Tenerife. 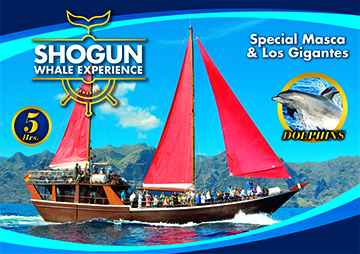 Whale and Dolphin watching tours. With the distinctive "Blue Boat"
WE WILL BE THE HIGHLIGHT OF YOUR HOLIDAYS! Enjoy the best experience in Tenerife! The closest contact with whales and dolphins in exceptional conditions to contemplate the varied marine fauna. Live the experience on board an authentic oriental sailboat, completely constructed in teak hard wood, for the private use of an Arabian Sheikh. 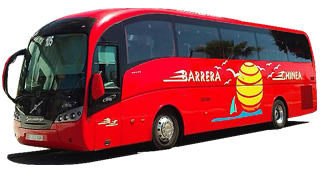 We have a free bus service (south zone of Tenerife) to pick up you at your hotel and take you to the port. At the end ot the tour we will take you back to the hotel. Call us to the telephone number 34 922 798 044 to be able to use this service when you had booked the excursion. Welcome to Neptune Sea Company , the company that will make you enjoy your tours on board of SHOGUN, PETER PAN and NEPTUNO. 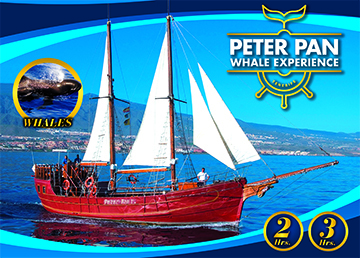 We offer to our Clients different types of excursions oriented to all the public and ages, from excursions with duration of 3 and 5 hours for the whale and dolphin sightings and the charms of the coasts of Tenerife to excursions for the practice of Bottom Fishing. Check out our excursions, private parties and exclusive departures. NOW, 10% DISCOUNT ON ALL ON-LINE RESERVATIONS. DON'T MISS THIS GREAT DEAL! The boats have all the security elements required by the current regulations and of course, with all the permits required by the various agencies. 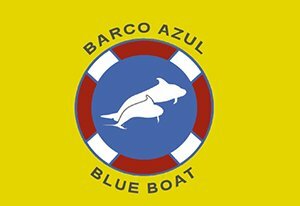 Likewise, in compliance with the current regulations on whale watching, our SHOGUN, PETER PAN and NEPTUNO boats have the yellow flag with a distinctive 'blue boat' guaranteeing the safety activity. Our experienced on-board staff will offer you a familiar and pleasant treatment always watching over and above all for the safety of the passengers. Follow us on our social networks and discover our offers, news, recommendations and all our adventures!